How Do Colors Affect Behavior? Are you experiencing difficulty falling asleep at night? 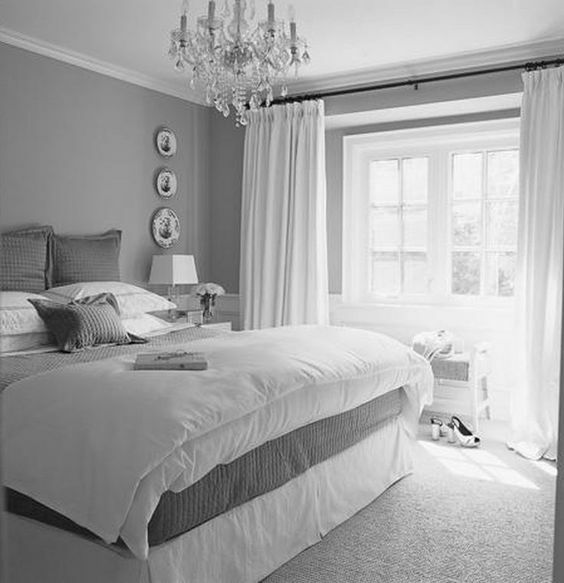 Do you enter your bedroom tired, but quickly find yourself experiencing a boost of unwanted energy? Or, alternately is a gloomy atmosphere keeping you up ruminating over your daytime stressors? 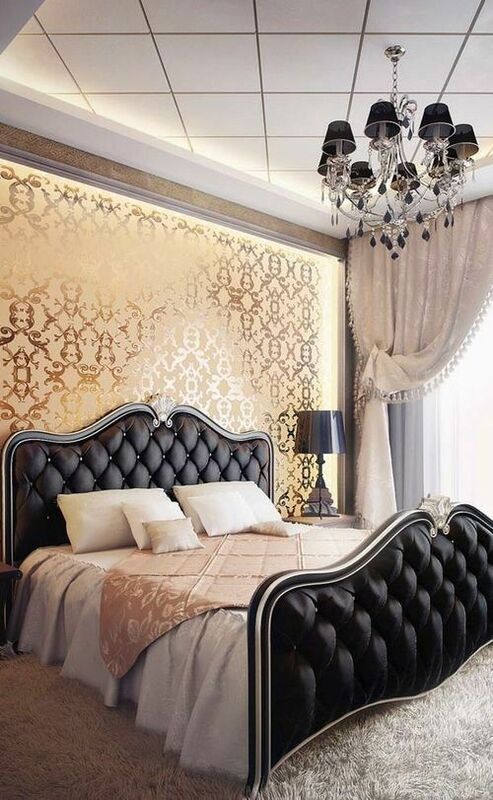 As it turns out, your decor choices may be the source of your sleep troubles. 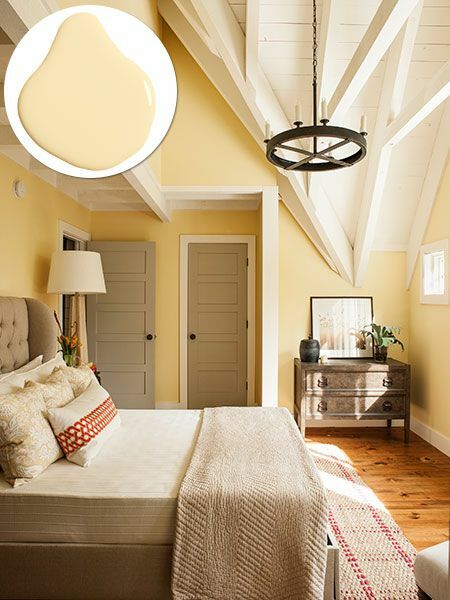 Fluffy pillows, a comfortable mattress and black-out blinds may be insufficient to counteract the subconscious signals your wall color is sending out. Color psychology teaches us that the colors which surround us have differing impacts on our behavior and mood. (1) We all have some innate sense of this concept: What emotion do you think of when you see the color red? How about blue? 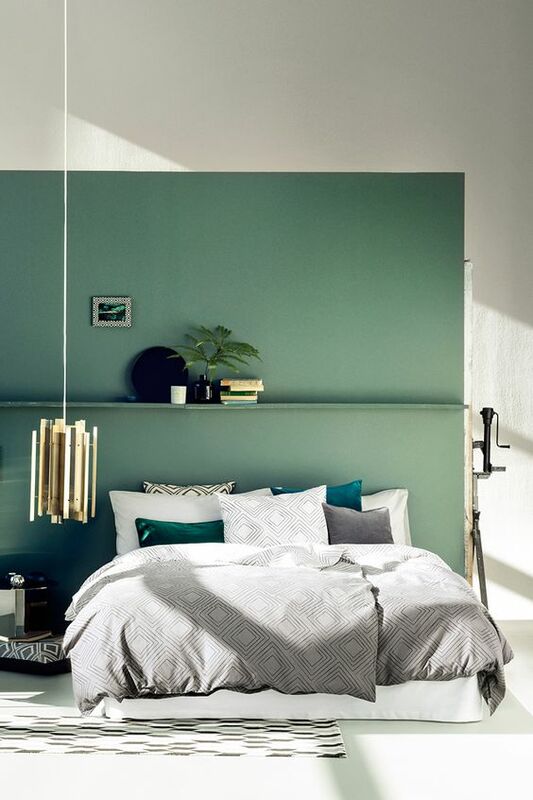 Applying the principles of color psychology to your home decorating with enable you to create the ideal space for any occasion: even sleep. 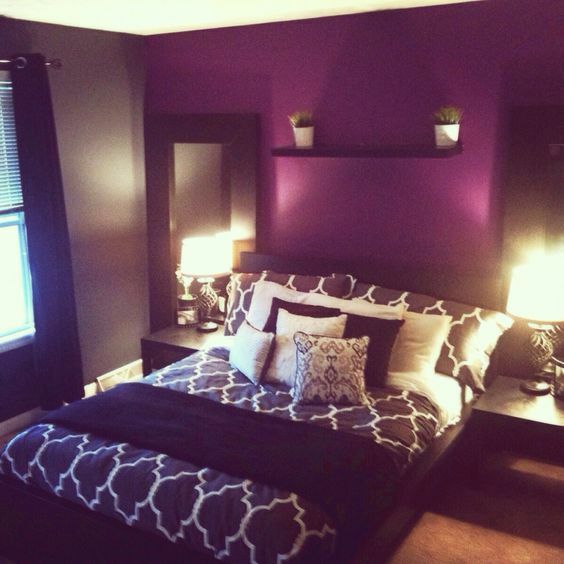 While purple is the epitome of luxury for many of us, it's quality of inspiring creativity can induce vivid dreams and even nightmares. 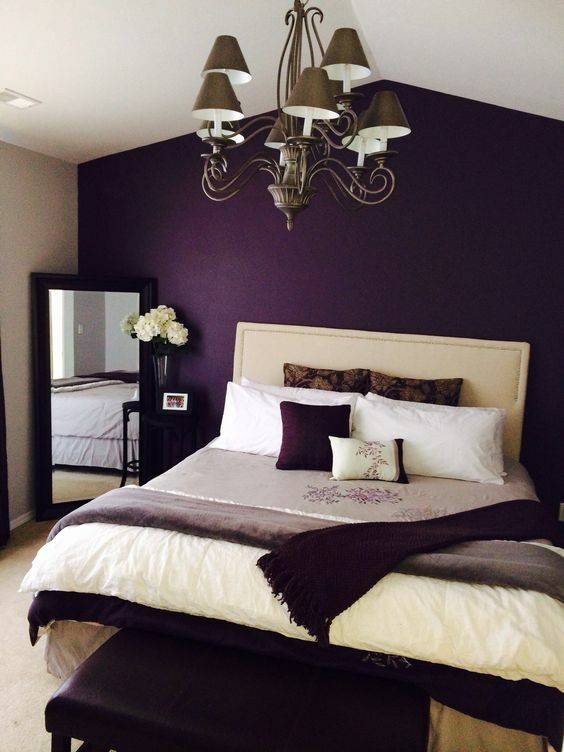 For this reason, purple was reported to provide the least restful sleep of all: 5 hrs 56 mins. 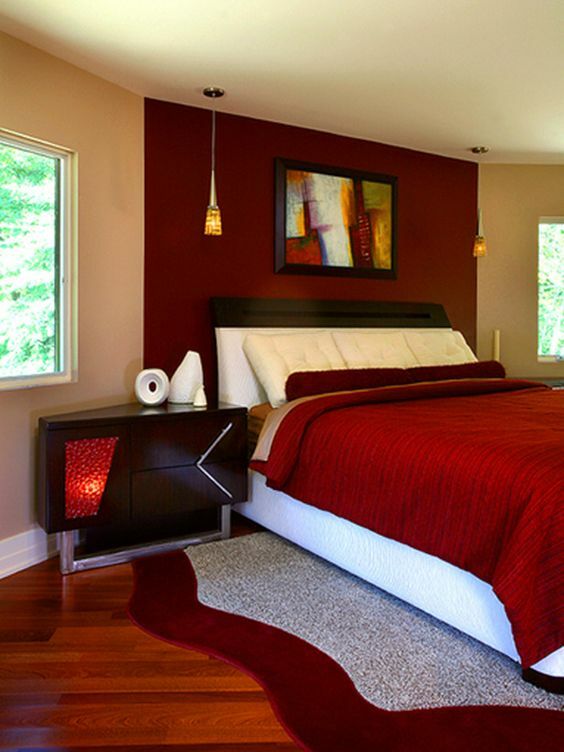 Red is a universal signal for danger, and thus likely does not provide the most tranquil atmosphere for sleep. This fiery hue can equally inspire feelings of passion, love, and energy and has been linked with a rise in blood pressure: 6 hrs 58 mins. 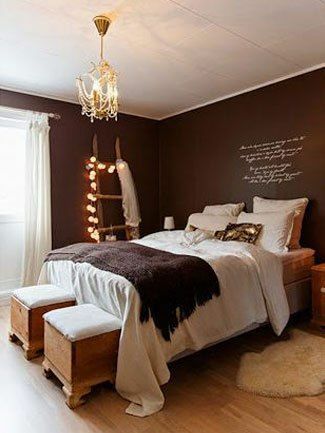 With many of us opting for more neutral color palettes, brown has become a bedroom staple for some. However, brown creates a gloomy feel, and is associated with sadness; and for this reason is the second worst color for sleep: 6 hrs 5 mins. Gold is warm, bright and sunny, but its association with wealth can stir up financial worries in some of us. People sleeping in gold rooms average only 6 hrs 43 mins of sleep. 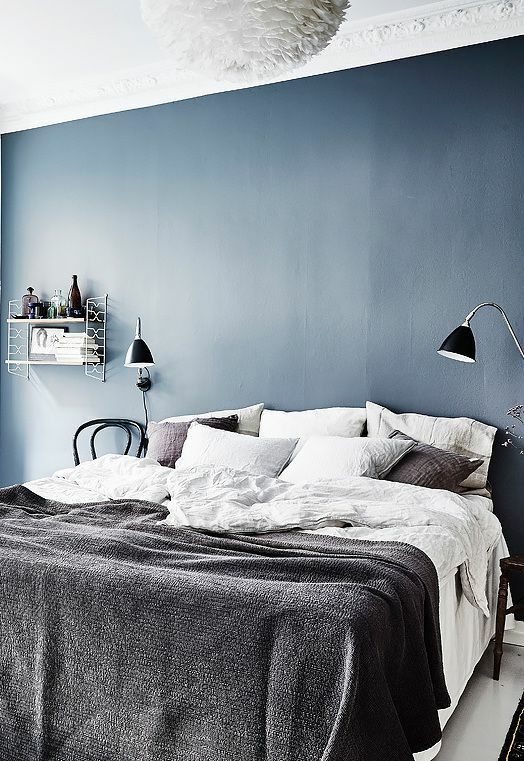 Muted shades of blue are considered the most conducive to sleep. These hues are soothing and promote feelings of calm which can prevent nightmares: 7 hrs 52 mins. Yellow is warm and comforting. 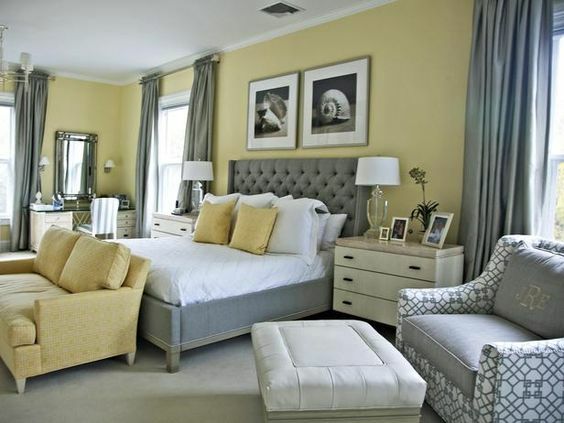 Many of us find it easier to relax in yellow rooms. 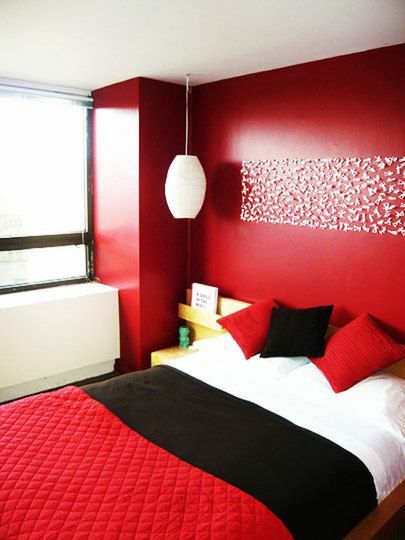 However, remember to steer clear of primary colors, opting for a softer shade instead: 7 hrs 40 mins. Greens can be equally pleasing and signify comfort and relaxation. Colors such as moss or olive are great options for those of us who prefer green over blue: 7 hrs 36 mins. 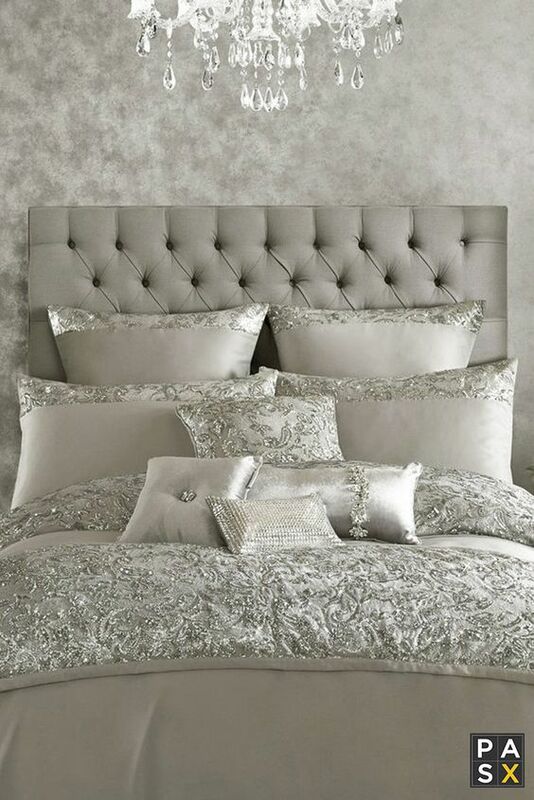 Still luxurious, silver has sleep inducing properties that can help you fall asleep quicker. 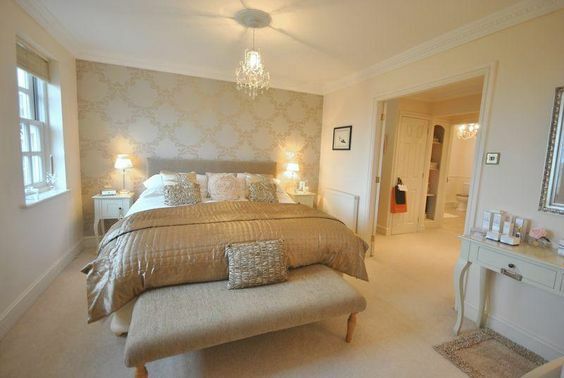 Additionally, those with silver bedrooms tend to be more motivated to work out. 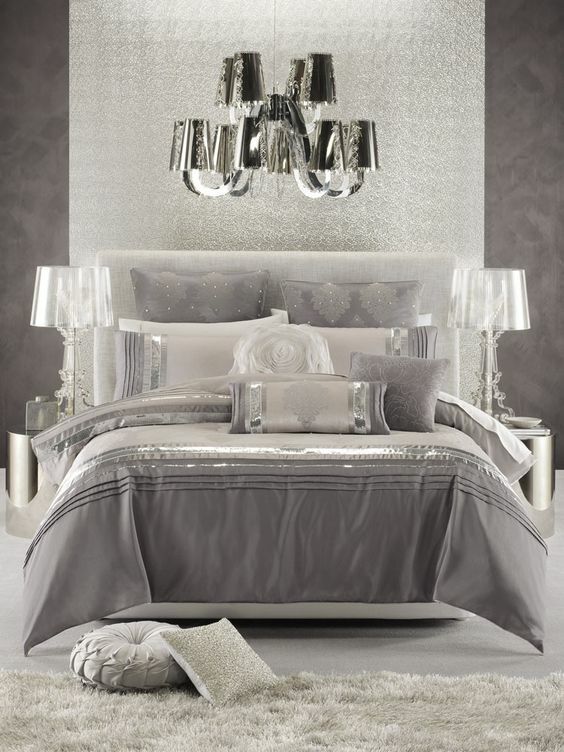 On average, sleeping in a silver room will get you 7 hrs 33 mins of sleep. 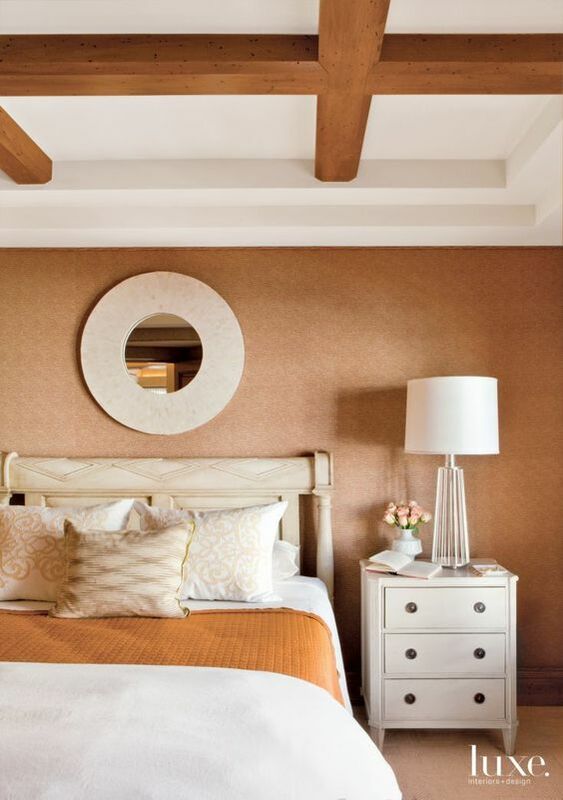 Another warm-tone option is orange, which many find creates feelings of coziness and relaxation. Orange can also help with digestion, soothing an upset stomach and preparing your body for sleep: 7 hrs 28 mins. Studies have shown that young children (under the age of 8) tend to prefer warm colors over the cool colors coveted by their parents. 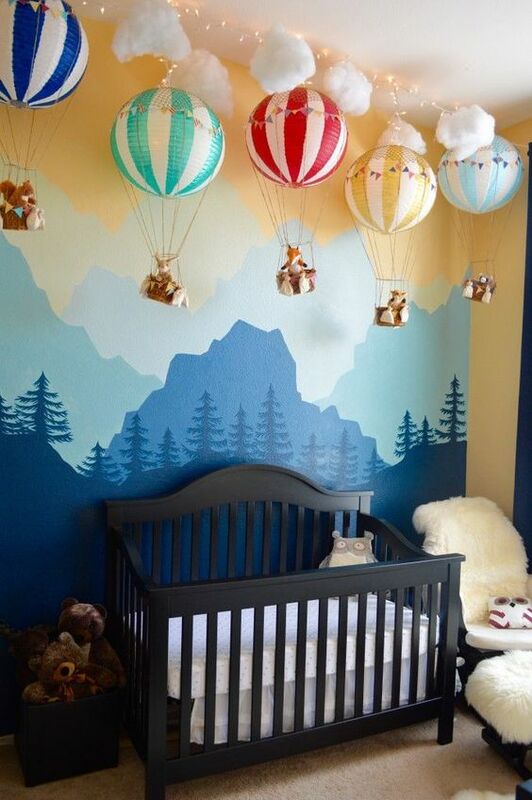 When decorating baby or toddler rooms, it's important to take this difference into account when choosing a color palette. 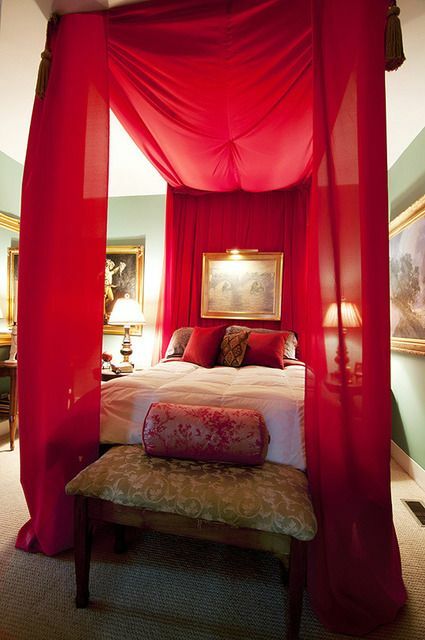 However, it’s still recommended that you steer clear of primary colors that could be overly stimulating (so, bright red is still a no-no). 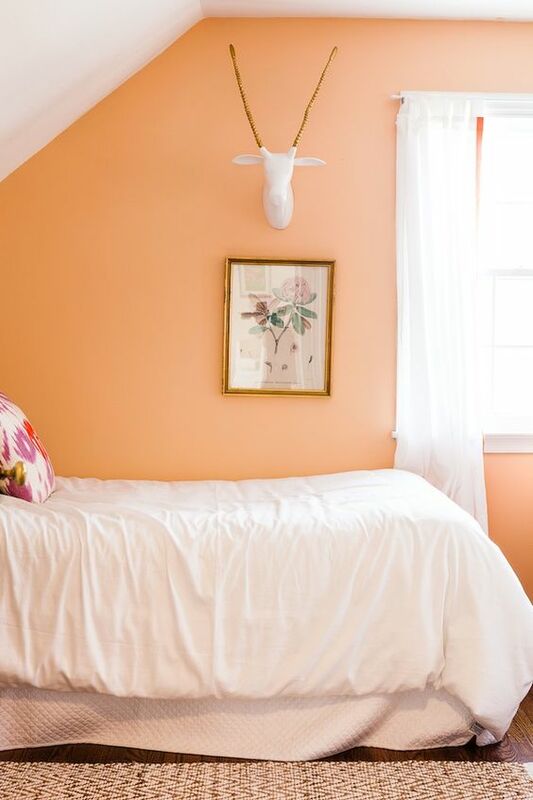 Softer shades of yellow, orange and pink are great options for making your little one feel cozy. 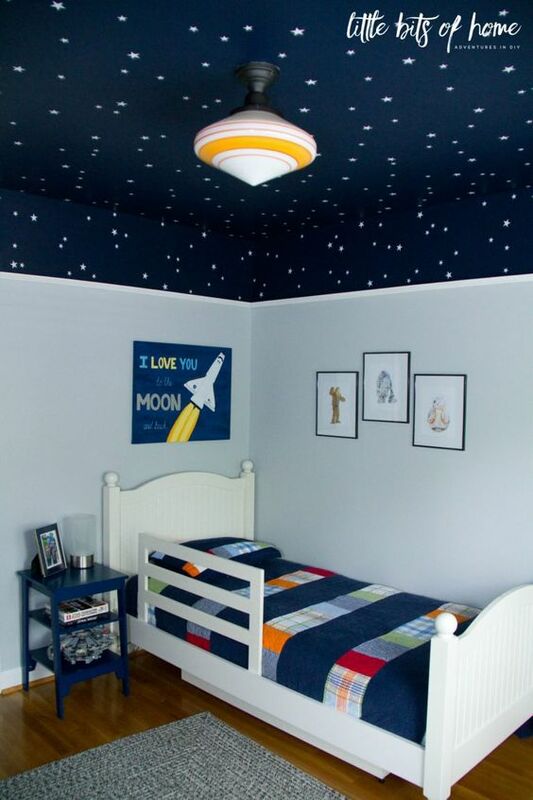 With older kids, ask them their preference when choosing paint colors. Guide them by asking questions about how different colors feel so that together you can make the right choice. 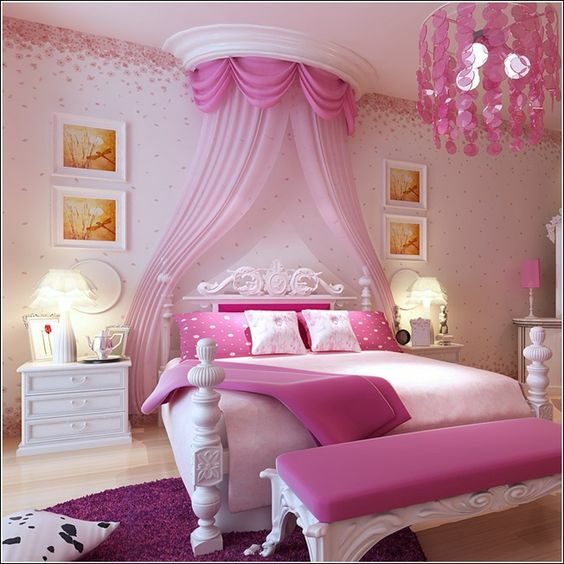 You may also want to incorporate your child's favorite theme into their bedroom design. 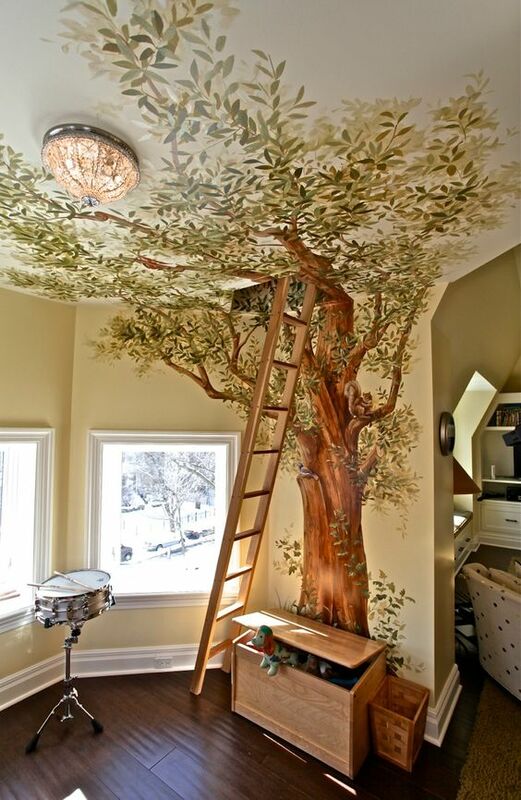 Murals depicting jungle scenes or the night sky provide kids with a pleasant backdrop to fall asleep in. 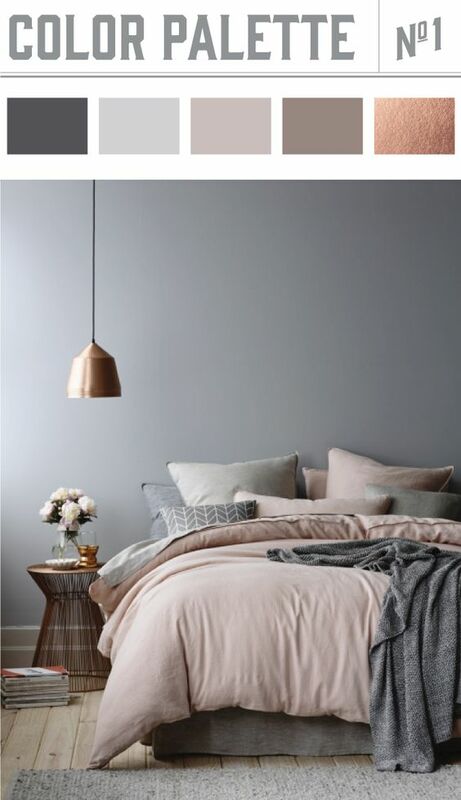 By this reasoning, while blue may have scored the highest of the Travelodge survey if you hate blue you're better off opting for one of the other recommended hues. 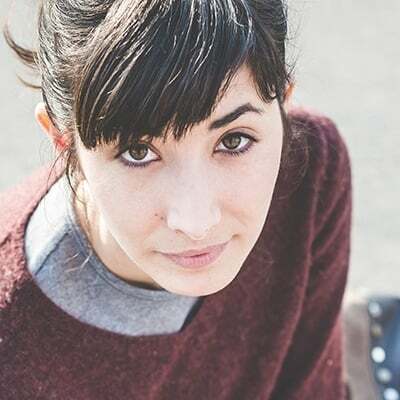 However, as you begin to make changes in your bedroom to address these sleep-interfering sources, the cumulative effect will be a better night's rest and a healthier you.